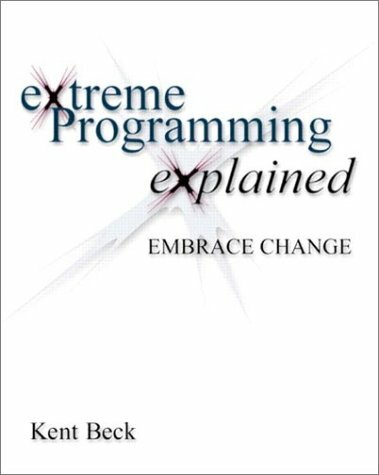 Why eXtreme Programming works ? How to measure your speed with your business value ? What optimization should we work on ? 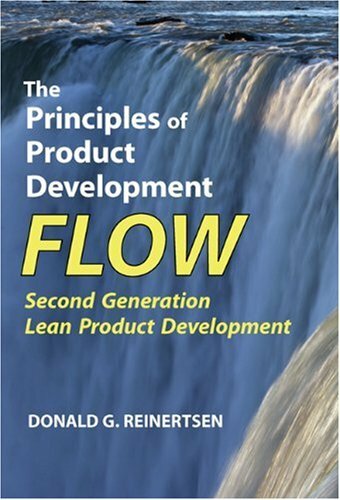 Next part will feature an explanation of the XP practices with the lean principles. Stay tuned.